In case you are a business owner, securing the property is very crucial. Buying commercial fencing is a way of doing so. Whether you have an interest in wood, iron, or aluminum fence, you have some assurance that there is something meeting what you need. However, before beginning to look for contractors of fencing, you need to make sure that you have the right information. Why should you do commercial fence installation? In case you own a business, there are several reasons to install fencing. To begin with, fencing will provide security, helps to protect your inventory and equipment from thieves. Fences can restrict access to dangerous areas, protecting both employees and visitors from injury. Finally, they make the exterior of the business appealing, which will help attract clients. What fence kind should you choose? That is dependent on the fence purpose. In case you are on the lookout for the exterior of the business more attractive, you may choose iron fence or simple picket fences. In case security is an issue, you need to look for high fences made from study materials, such as iron or steel. What options of fencing do you have? Commercial fence installation comes in various designs and materials, from low maintenance aluminum or vinyl fence to the stylish iron fencing. Experienced contractors can work towards explaining different options. Can you afford commercial fencing for your business? In the current economy, it makes so much sense to think of the cost of new fencing. Commercial fencing comes in various varieties of pricing. While shopping around, do not forget that some of them will necessitate high costs of maintenance. You may want to look for fencing which has a warranty protection, which will be crucial for protecting you investment. Can you install the fence on your property? Before choosing the fence, you need to make sure that it is legal to install it on your property because there might be restrictions which govern fence heights. Many experienced contractors like South Florida Contracting Services are familiar with all area regulations. While evaluating contractors, look for factors like the length they have been doing business, their experience with projects, whether they have insurance and licenses, and cost. 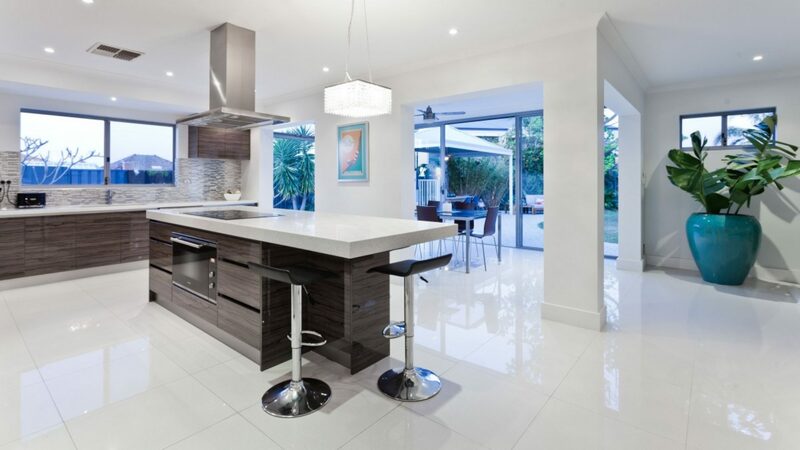 Get quotes from other contractors before deciding. Wood fencing if the most versatile commercial fence installation material. You can cut it to provide additional aesthetic appeal. Also, there are many types of wood to choose from like cedar, pine, and much more. The integrity and life of wood gets improved by the added treatment to decrease weathering effects and maintaining them is quite easy. Aluminum is long lasting and durable, and does not necessitate constant maintenance. You can treat it with color to enhance its appeal visually. It is an inexpensive alternative to other materials like iron and steel. This is the commonest fencing type because it is used to protect pets and children and divide boundaries safely. It enhances the security of your commercial and residential properties. It is crucial for building kennels for your dogs and other animals. 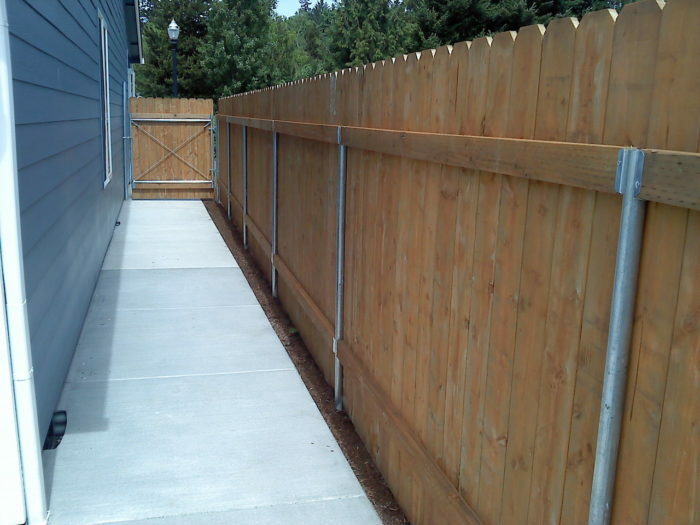 This type of fencing is easy to install and build.